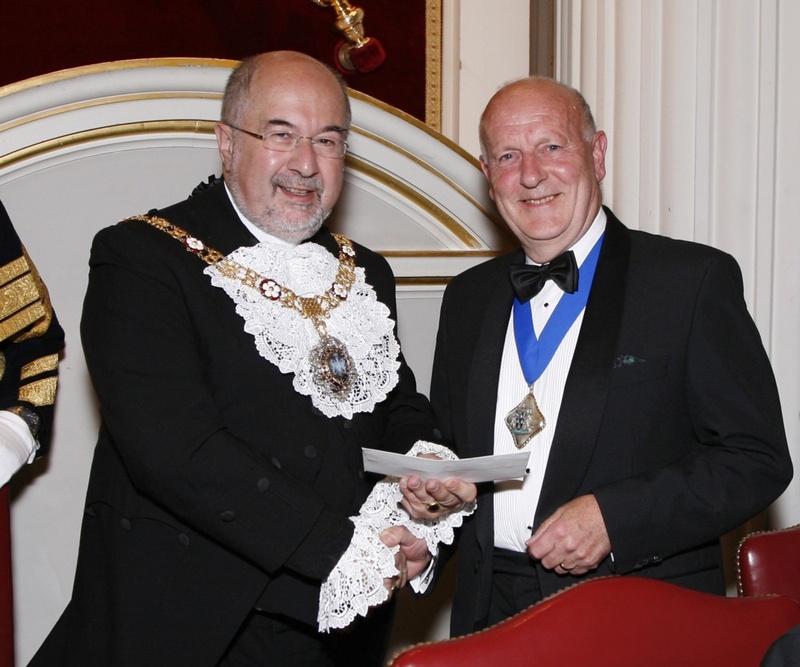 Over the course of the year that followed, we were able to enjoy some exceptional events under the Chairmanship of Tony Rogers, who had previously served as Hon Secretary for some nine years. 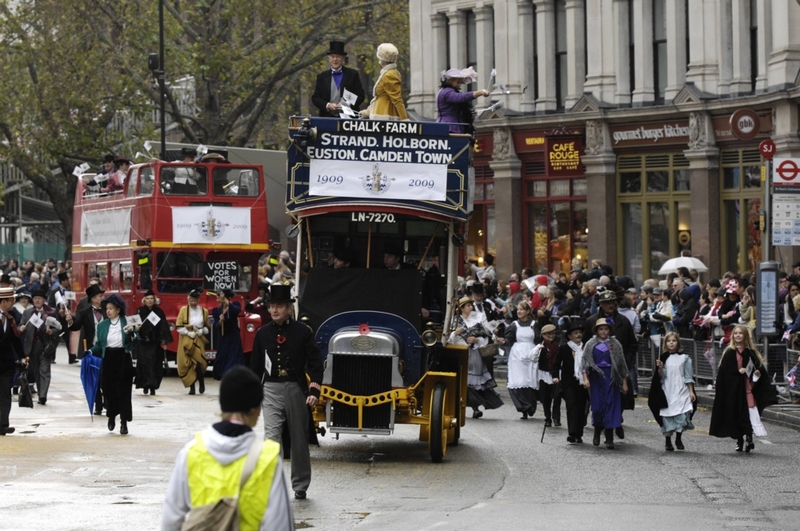 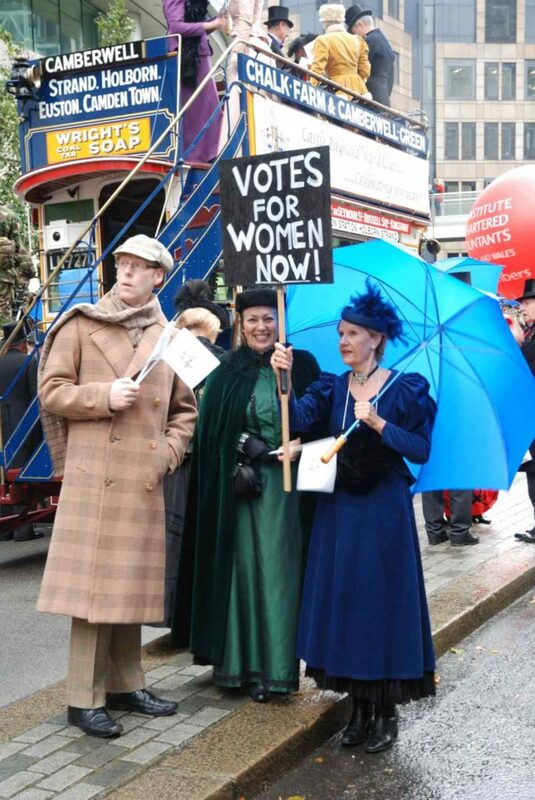 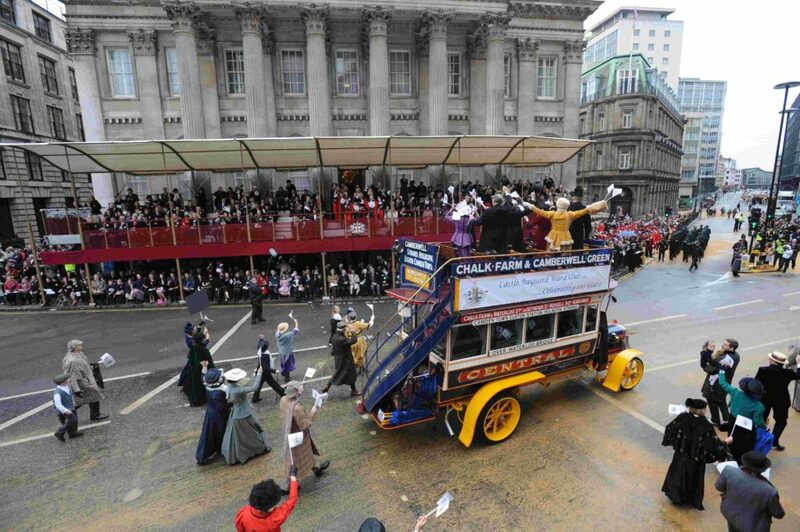 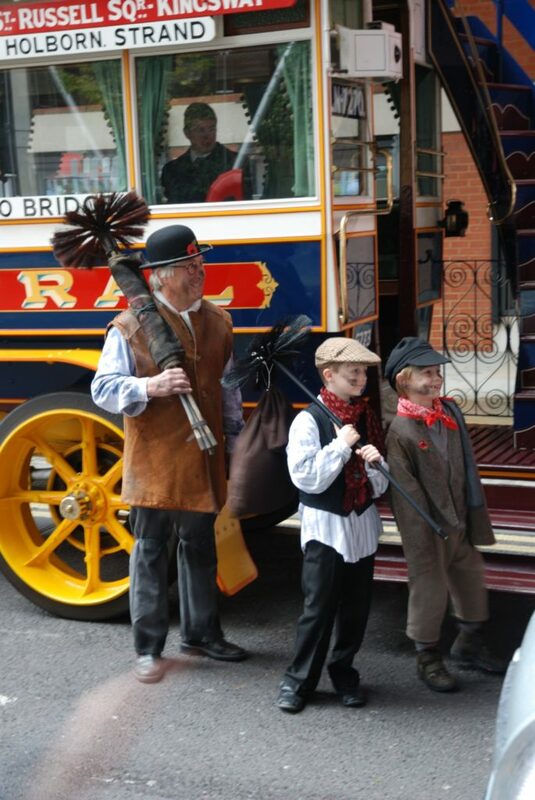 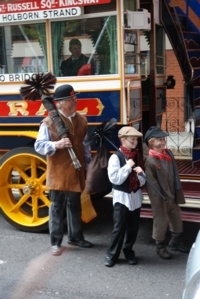 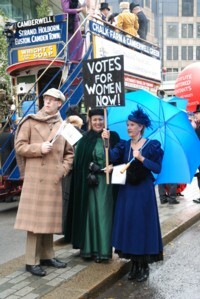 The various events were much enjoyed by all the members who participated. 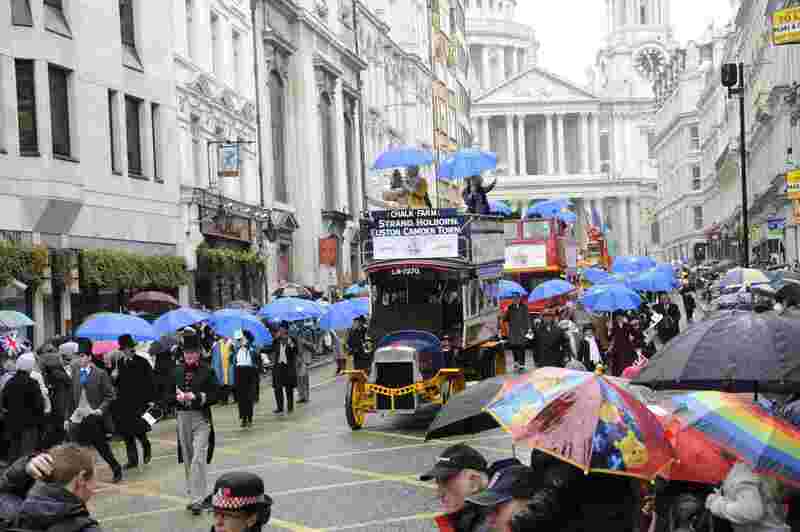 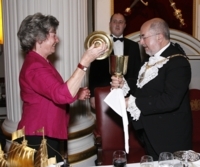 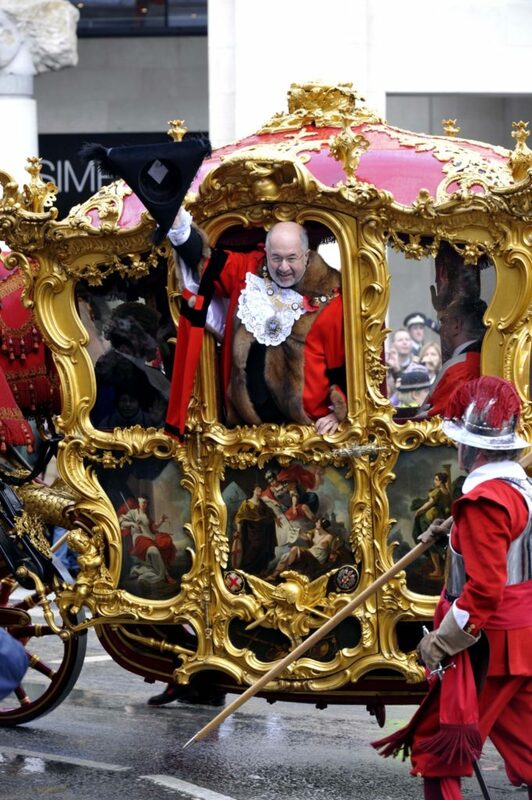 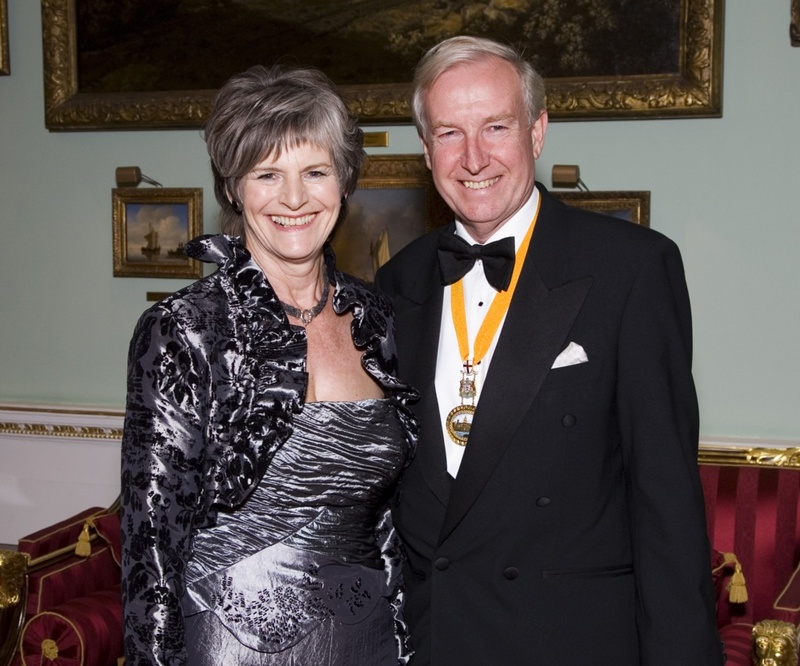 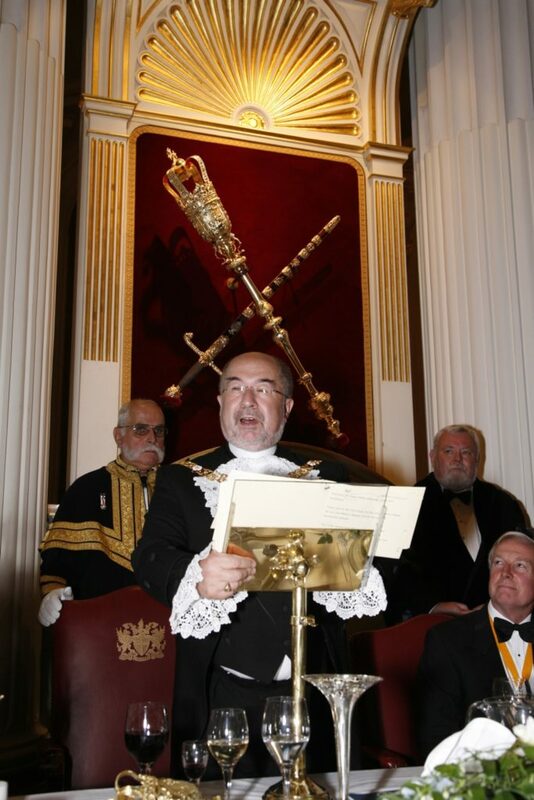 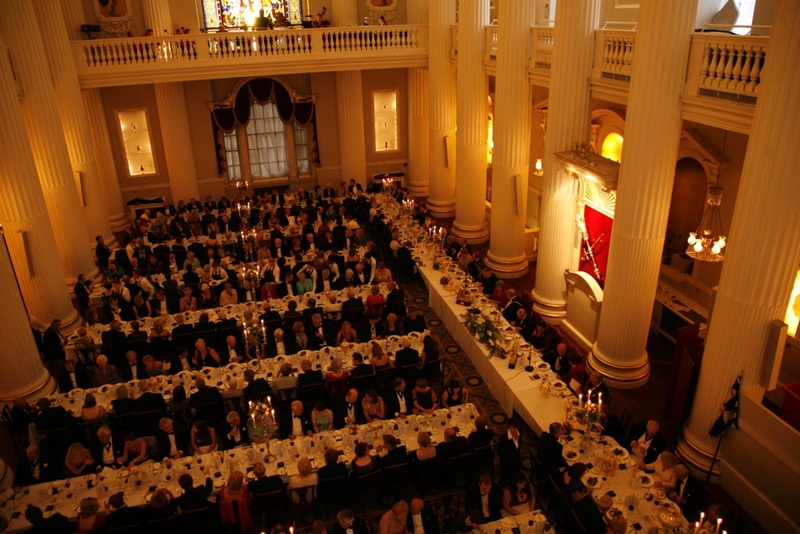 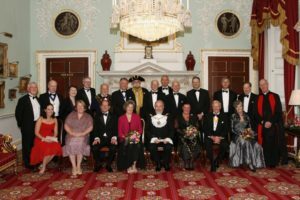 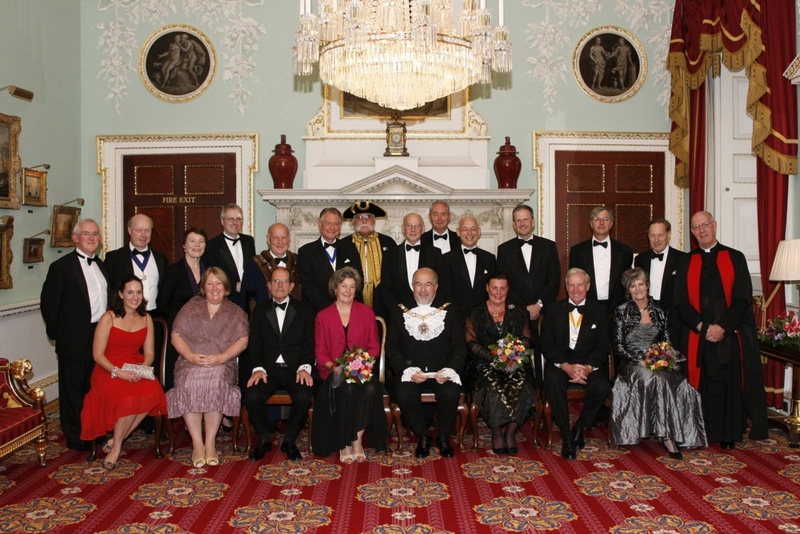 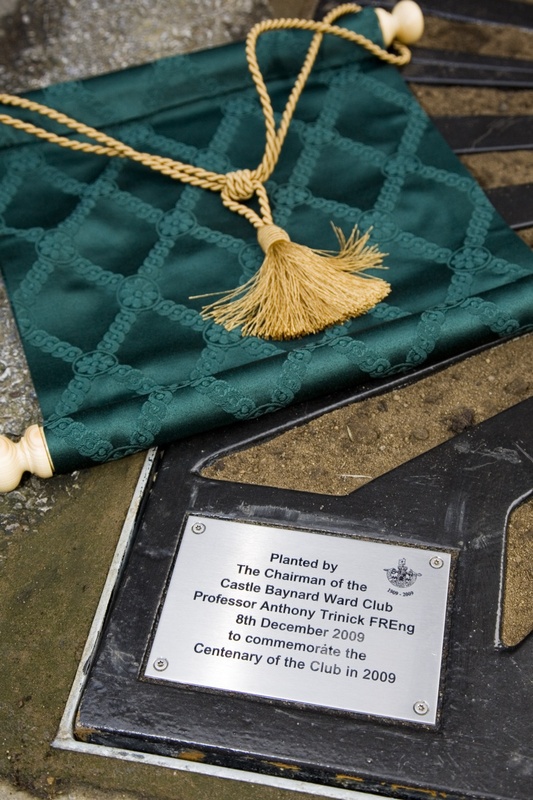 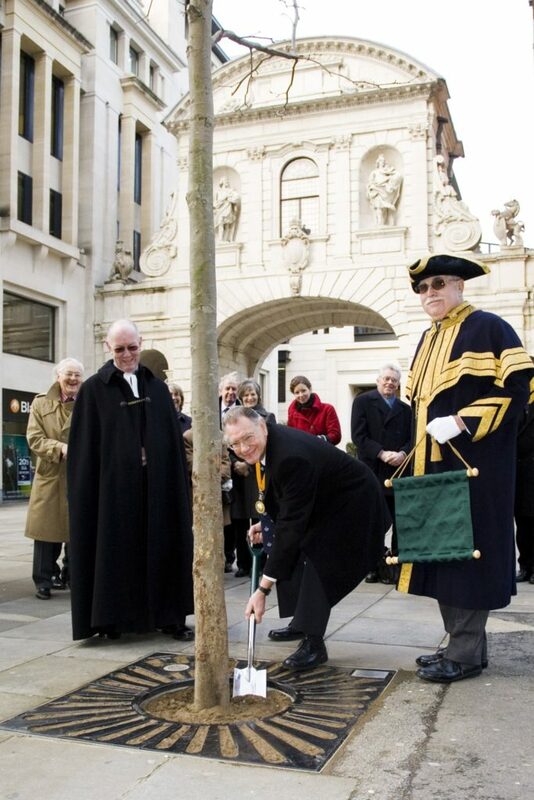 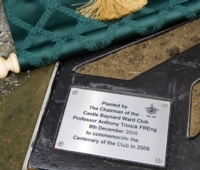 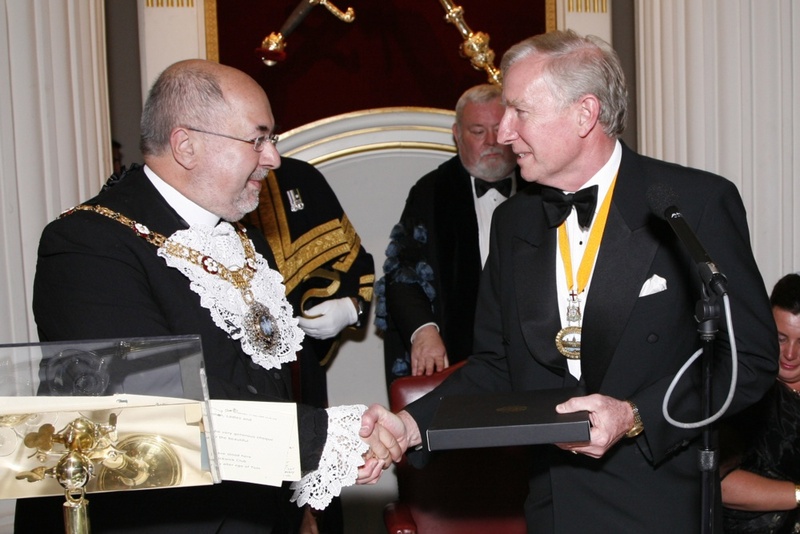 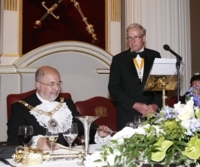 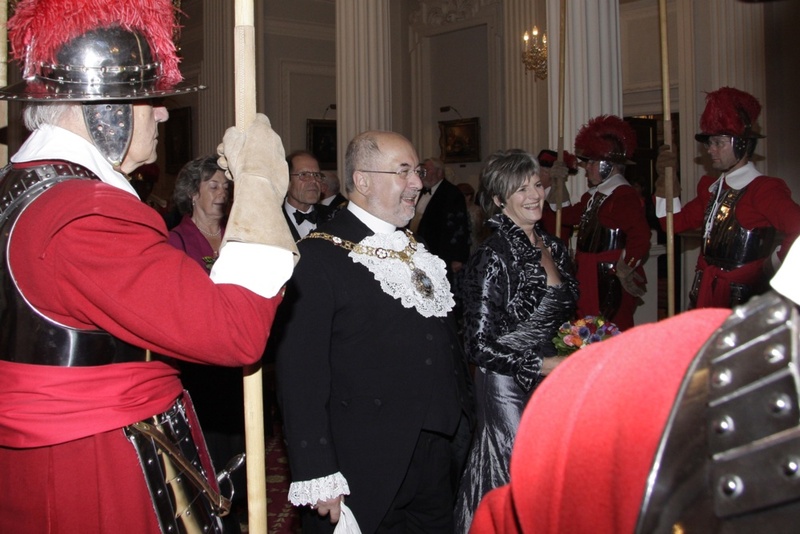 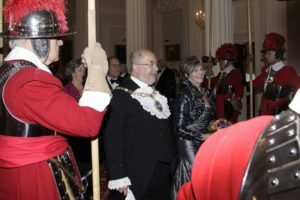 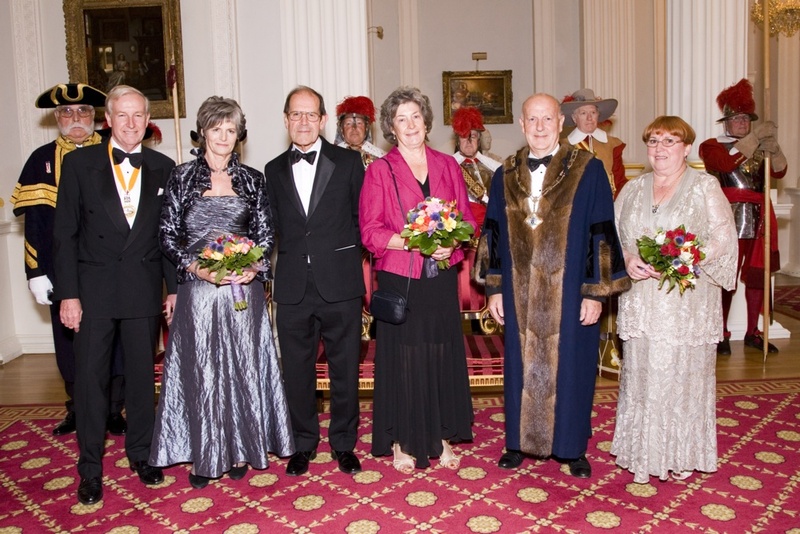 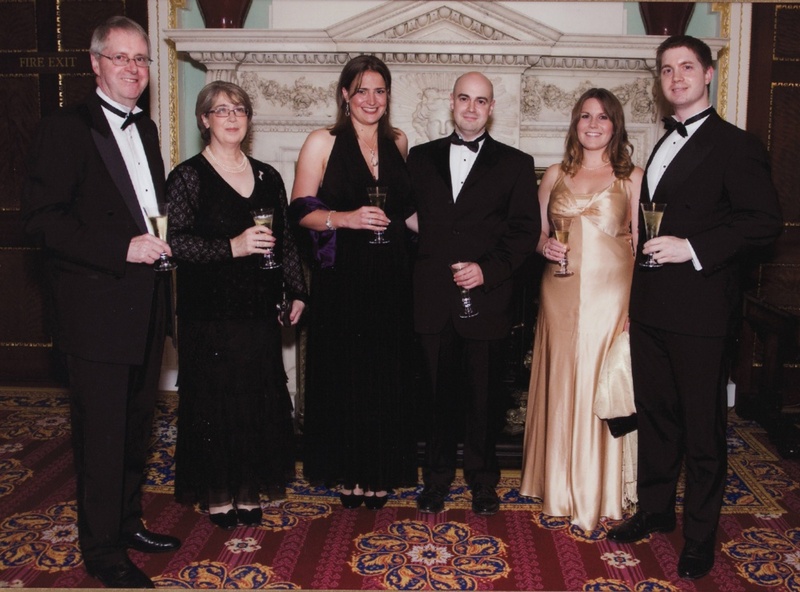 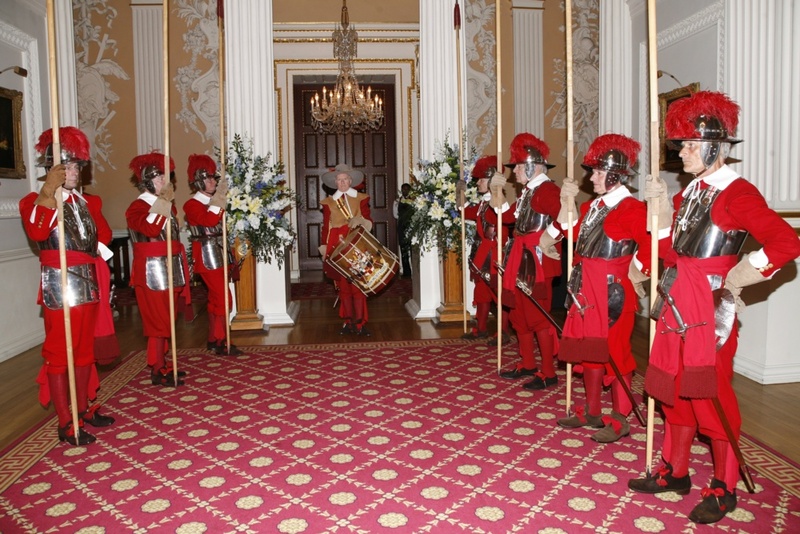 The highlight of the year was a magnificent Centenary Banquet hosted by the Lord Mayor and Lady Mayoress at Mansion House on 16 July 2009, 100 years to the very day on which the Club was established in 1909. 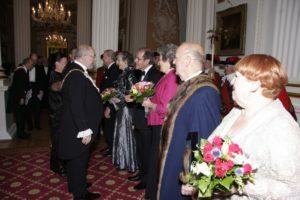 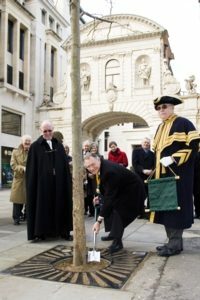 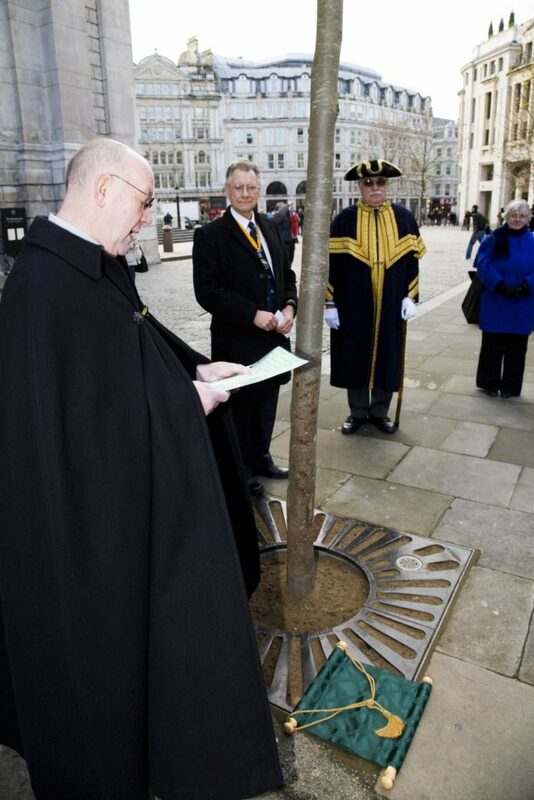 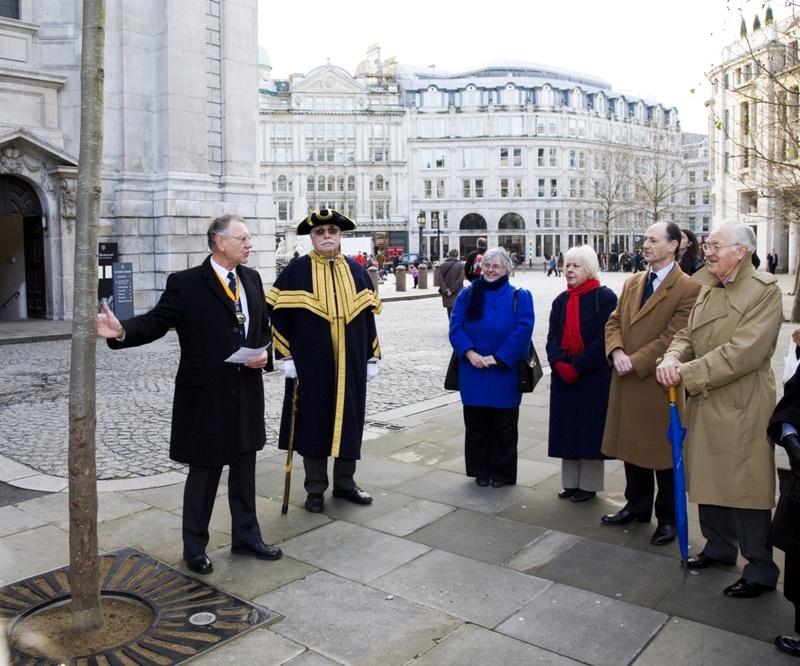 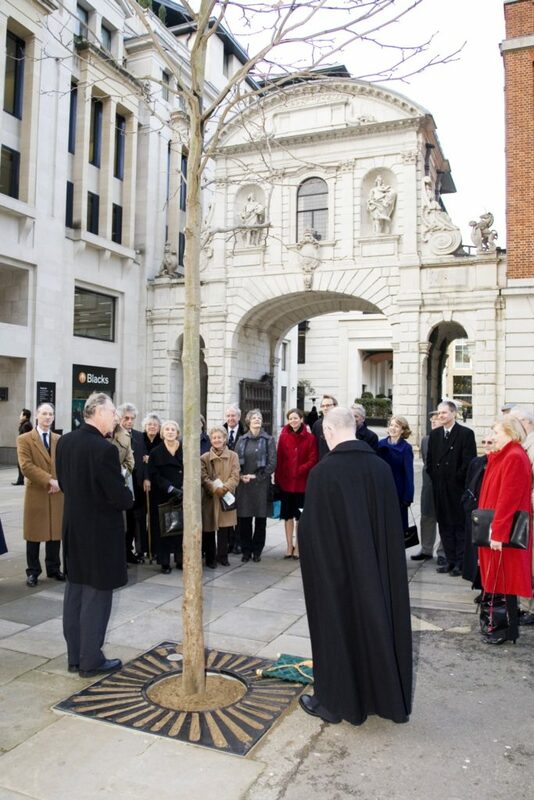 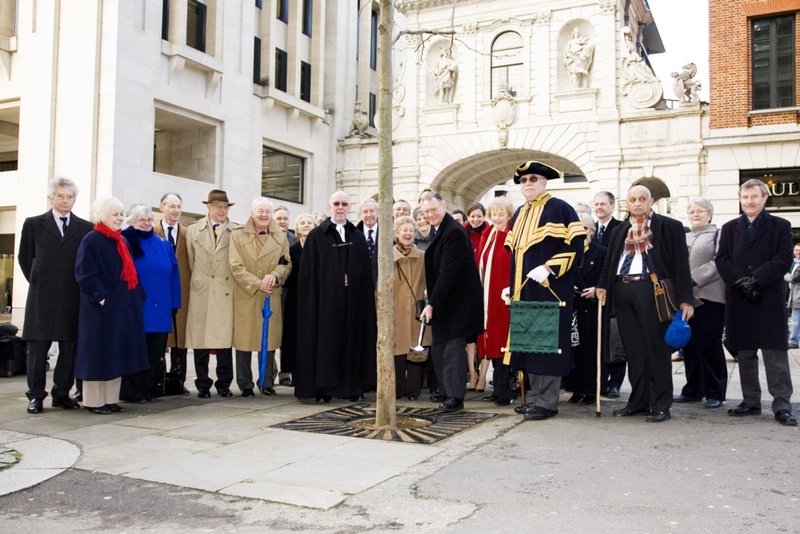 The guest of honour was Sir Euan Vansittart Bowater great nephew of the founder, Sir Thomas Vansittart Bowater, who was accompanied by his wife Lady Bowater. 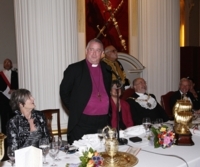 Entertaining speeches were made by the Chairman, Tony Rogers, the Lord Mayor Alderman Ian Luder and the Dean of St Paul’s Cathedral, the Rt Revd Graeme Knowles. 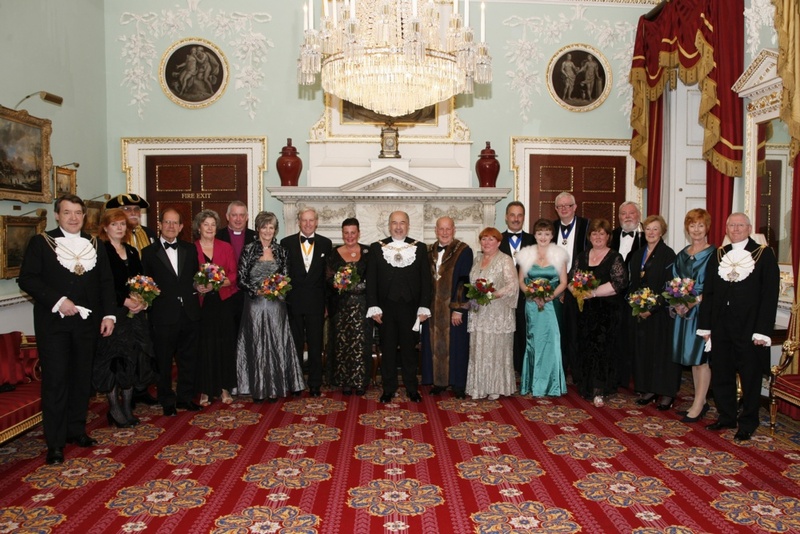 An impressive array of gold and silver plate was on display and the setting of the Egyptian Hall made for a memorable evening. 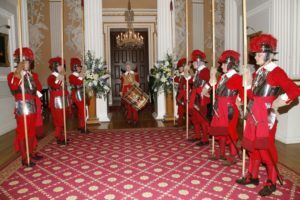 The Company of Pikemen & Musketeers provided a guard and the Militaire Orchestra and English Chamber Choir provided music and singing to complete the special event. We joined a wonderful Evensong Service at St Paul’s Cathedral at which a dedication was afforded the Club by the Dean and other members of the clergy and magnificent singing was heard from the choristers of the Cathedral Choir School.